FREE CLEAN CARFAX HISTORY REPORT!! Thanks to our extraordinary customer reviews, we are very proud to announce we were voted #1 Dealerrater.com Used Car Dealer for the entire state of Florida!! We have the highest customer satisfaction ratings of all used car dealers statewide!! This vehicle was just inspected, serviced and certified! Excellent condition in and out! 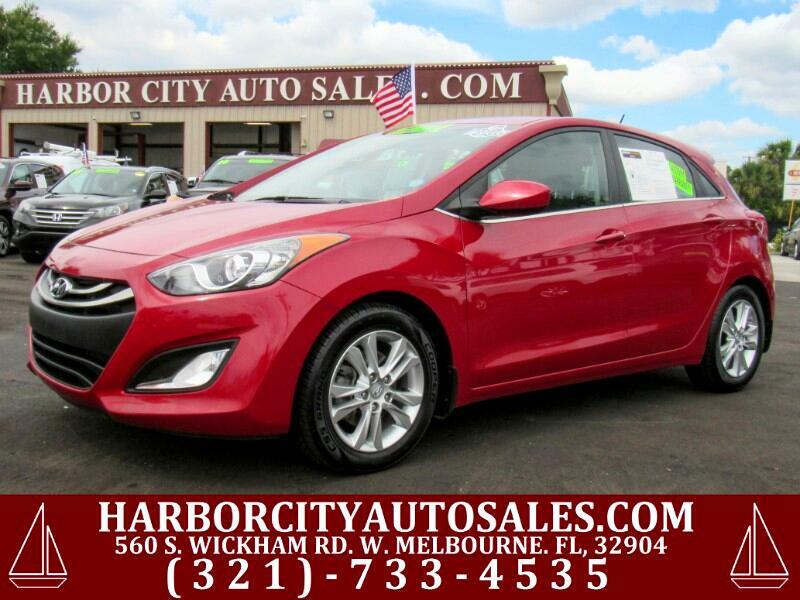 Direct cell phone # (321)-446-9070 Don (Owner) ~ At Harbor City Auto Sales we specialize in late model, low mileage, extra clean, certified inventory. Prior to being offered for sale, every vehicle we sell must pass two different mechanical inspections. Even if unnecessary, every vehicle gets a fresh oil change, new wiper blades, a complete in and out detail and a full tank of gas! We offer financing with Community Credit Union - Space Coast Credit Union - Launch Federal Credit Union - Wells Fargo - Priority Credit Union as well as many Secondary Lenders. We are quite confident you will not find an equivalent vehicle for the same hassle free price!! If you are tired of the games, tricks and tactics of most dealerships, give us the opportunity to provide you with the best buying experience you've ever had!! *** PLEASE CALL TO ENSURE VEHICLE AVAILABILITY BEFORE MAKING A LONG TRIP 321-733-4535, AS WE SELL VEHICLES HOURLY AND OUR WEBSITE MAY TAKE 24-48 HOURS TO UPDATE FULLY. *** WE STRIVE FOR PERFECTION AND 100% ACCURACY, HOWEVER, WE ARE HUMAN AND DO MAKE A MISTAKE FROM TIME TO TIME, SO WE CANNOT BE RESPONSIBLE FOR TYPOS! THANKS!